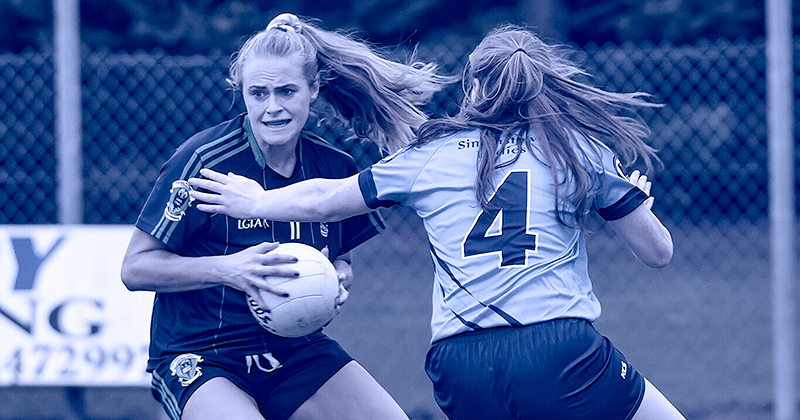 Shelmaliers and Simonstown have both fallen at the hands of reigning Dublin and Leinster Ladies Football Champions Foxrock Cabinteely in this year’s provincial championship. And today they’ll face a familiar opponent in Laois Champions Sarsfields. The Laois Champions last won Leinster silverware in 2014. But Fox Cab have taken residence since then and are today chasing their fourth consecutive provincial crown. Dethroned by the current champions in 2015, Sarsfields last met Foxrock in last year’s Quarter Finals, but were beaten by five points. Today they’ll be looking to return to the top of the provincial ladder. But there’s no chance Foxrock will make it easy for them. In their recent Semi Final, Fox Cab made easy work defeating Simonstown on a score of 4-16 to 0-05. Hannah O’Neill, Amy Ring, Amy Connolly and Fiona Claffey dominated the scoreboard throughout, as they showcased their trademark powerful style. While the Meath champions enjoyed a lot of possession, Fox Cab stifled their finishing attacks, holding them to one score from a free in the first half, and only an additional four scores for the rest of the game. But this is nothing new as we’ve witnessed Foxrock’s tenacity for many years now, and that’s exactly what supporters will expect this afternoon in Kinnegad. 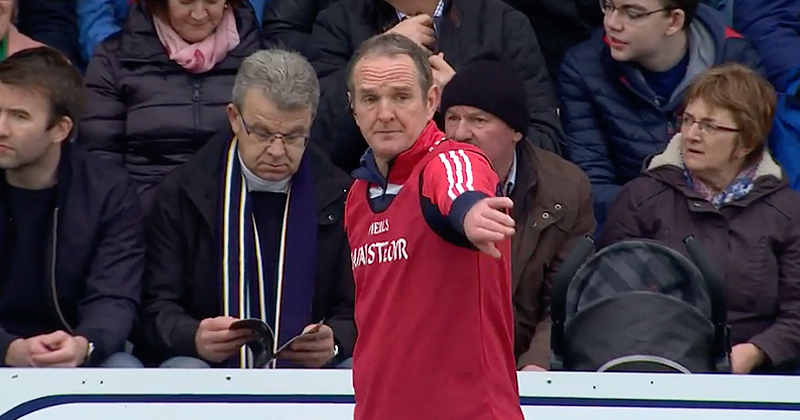 We’ll be live from the 2:30pm throw in at Coralstown, Kennegad today, with score by score updates on www.twitter.com/wearedub. And you can find all the post match reports and analysis from the game right here and on www.facebook.com/wearedub. And don’t forget if you don’t have direct access to Twitter, you can keep tabs on the live updates on the front page of www.wearedublin.com.